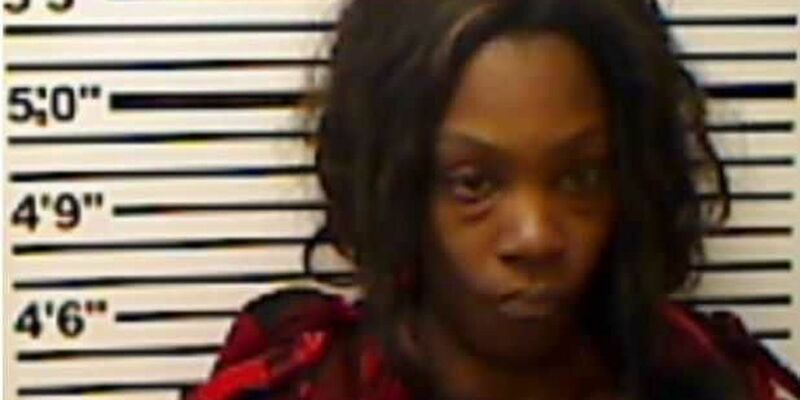 JONES COUNTY, MS (WDAM) - Jones County Sheriff's deputies arrested a woman after her newborn tested positive for cocaine. The sheriff's department received a law enforcement referral from Child Protective Services that said hospital records showed Dominique Nix had given birth on Sept. 7, 2017, and that she and the baby had tested positive for cocaine, according to a Jones County Sheriff's Dept. press release. A warrant was issued for Nix's arrest on a felonious child abuse charge, though law enforcement could not locate her. Nix was spotted at CPS offices in Ellisville on Feb. 8, 2018, where deputies took her into custody. Her bond was set at $10,000. The baby was in the care of a foster family.